Is a YouTube Channel Right For Your Business? 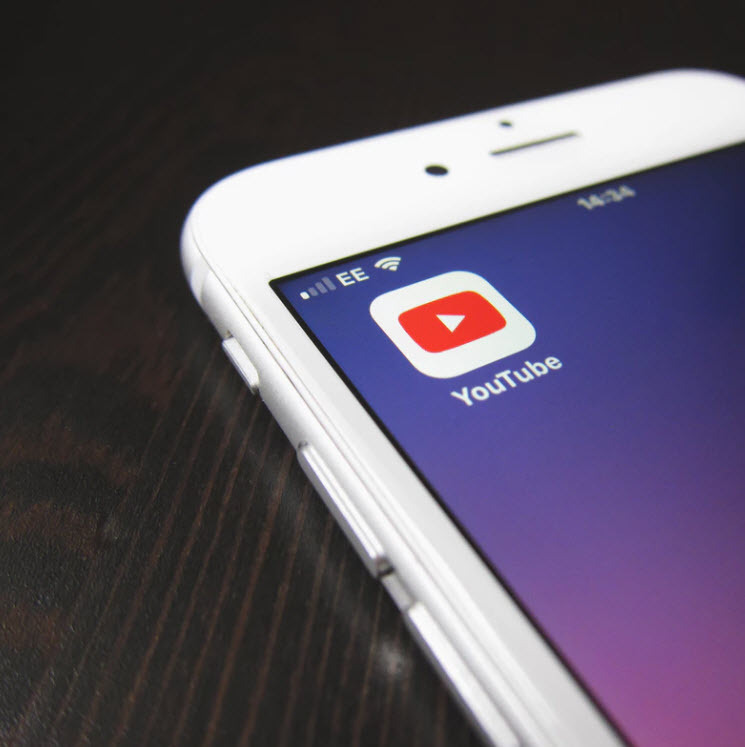 You are probably well aware that there are many ways to promote your business online, however, it seems one of the most overlooked places to market your business is YouTube. 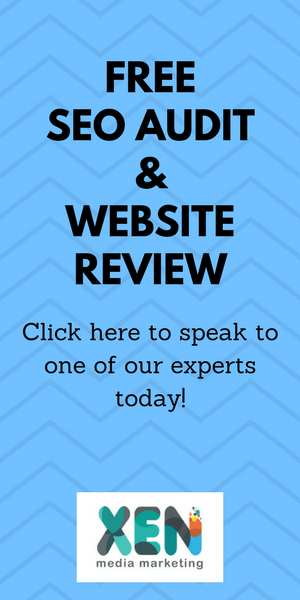 As a marketing agency, we constantly scratch our heads, wondering why people don’t use it more often, bearing in mind it’s the second-largest search engine in the world and an incredibly powerful marketing tool. I think the problem is a lot of people don’t view YouTube as a search engine and so it never enters their mind. But as I mentioned previously, the fact that it is the second-largest search engine in the world provides businesses of all sizes great opportunity. In fact, if you’re not using it for your business at the moment, it’s probably your largest opportunity to date. 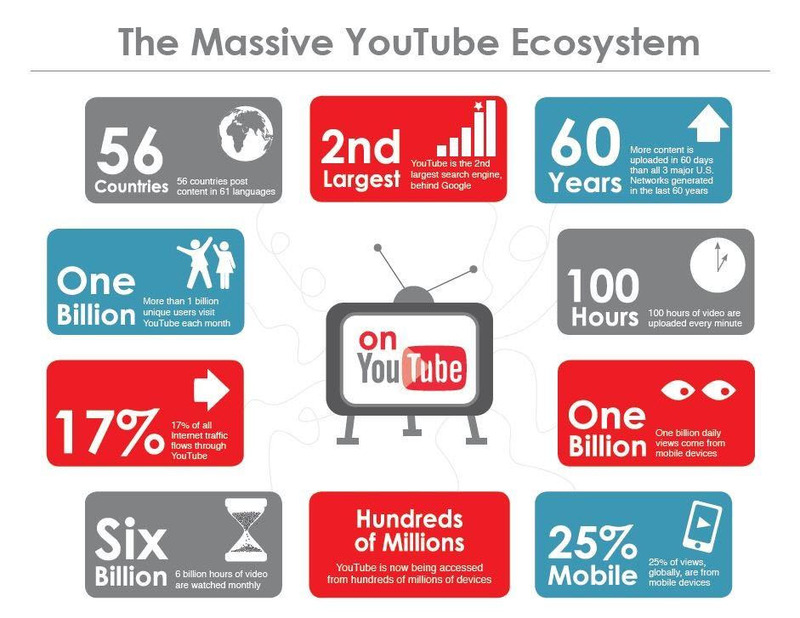 According to the popular website Statista, as of July 2015, over 400 hours of video is uploaded to the YouTube server every single minute. That’s a lot of videos…! I think another one of the problems is, people think they need to present a full production with 4k cameras and cinema-type audio – thankfully, this simply isn’t true. 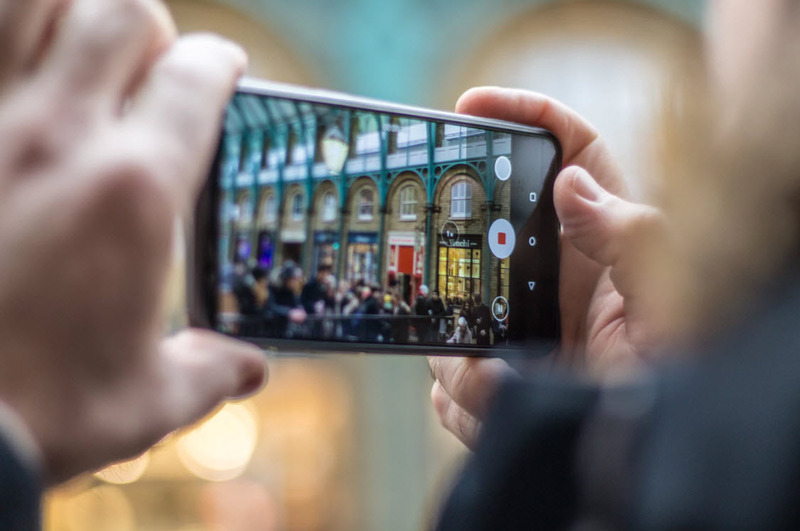 The vast majority of the videos that we produce for our business and for our clients is shot on an ordinary smartphone with HD camera. The only thing we don’t use is the audio from the camera since it’s not great, however, to get a great sound for YouTube is relatively inexpensive. Video marketing has been all the rage for quite a few years now and I can’t see that trend slowing down anytime soon. In fact, when it comes to a return on investment (ROI) and conversions, we haven’t seen a better medium than video. Don’t forget, most video files are produced into an mp4 file and you don’t necessarily need to upload it to YouTube. The video file that you have produced can be edited, cut up and used for another production if you like? We tend to produce 5 to 10-minute videos for a client’s so we have the ability to edit these for social media (called micro-content) and to use that content as either visual, audio or text quotes. So, in essence, we’re using one piece of content to produce many. No matter what sort of marketing strategy you’re going to implement, I think you’ll agree, you first need to make a plan. For this reason, it’s good to start off with a few goals. Are you looking to educate the viewer? Increase the amount of traffic that you drive to your website? Promote a lead generation page? 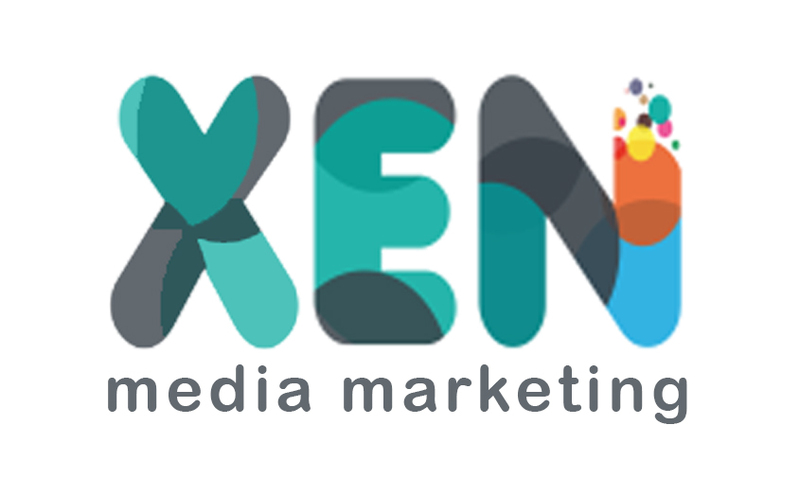 Or simply publicise your brand or your business? This will ensure that your goals remain specific, have a natural timeline to achieve your objectives and will keep you accountable. Without a strategy like this, you’ll probably fail at video marketing. If there’s one bit of advice I would like to give to you today, is to produce and publish your content with consistency. Not only is it good to keep a really tight schedule but I also recommend that you to produce more content on a regular basis. This allows your audience to look forward to your next piece of content. When your viewers know the time/day you publish your content, you’ll find that your subscriber-base will increase and your videos will perform better in the YouTube search engine. As well as being consistent, it’s also a good idea to keep the niche tightly-focused. Unless you’re a business that sells a variety of different products and services, you should always keep your business niche relevant to your YouTube channel. This will also increase subscriptions and people will keep returning week after week, month after month. If you do have multiple products and services, it would be my recommendation to start structuring your channel to include specific playlists (which are basically categories on YouTube). That way, you are notifying YouTube that the videos are indeed different. So, now you have a good grasp of your goals, you’re gonna want to know exactly what to publish. Don’t forget; not only are you educating your viewers, but you’re also entertaining them as well. Traditionally, the videos that perform well on YouTube are “How-To” videos that are both educational and entertaining at the same time. List videos are probably the most popular types of videos for businesses on YouTube. The viewer knows exactly what to expect and they can consume the content knowing that most of their questions will be answered. “How to” videos will reward your business with the best return on investment (ROI). Case studies work great for businesses that install things such as bathrooms or kitchens. It gives prospective purchasers the chance to see how a project comes together. It also allows them to picture their rooms being completed using a similar process as your example in the video. Depending on the type of business you are. You may get a lot more mileage out of producing product videos for your clients. These types of videos work well if you have several product lines and you need to show prospective clients different versions, different colours or even a different perspective. If you are looking to be seen as an expert in your field, then “interview” videos will accomplish this. You don’t even need to get anyone famous to interview. A member of staff will do. Where possible, try to have 3 cameras recording. One of each subject and then a general view recording both subjects at the same time. This will allow you to edit the views according to who is talking at that point in time. Since YouTube is a search engine, this means you need to follow certain SEO practices to get your content seen – just like a regular search engine. We use a piece of software called VidIQ to analyse each video’s SEO we produce before we publish it on YouTube. This piece of software will give you extra ideas for keyword research, long tail keywords and also shows you how much competition there is for a particular keyword.